What hasn’t happened in the past couple of weeks? 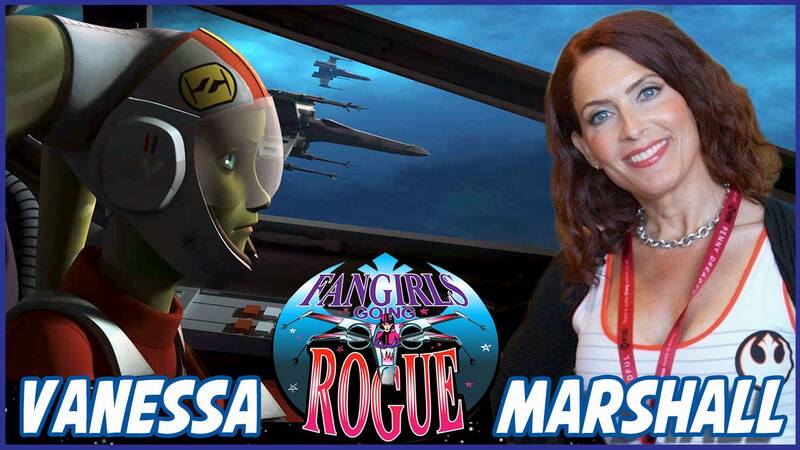 After the winter mid-season finale of Star Wars Rebels, Vanessa Marshall, voice of Hera Syndulla, joins Fangirls Going Rogue to talk about her experience in Season 4. Teresa Delgado, Sarah Woloski, and Tricia Barr jump right into the overload of news, from live-action television to a new Star Wars trilogy. 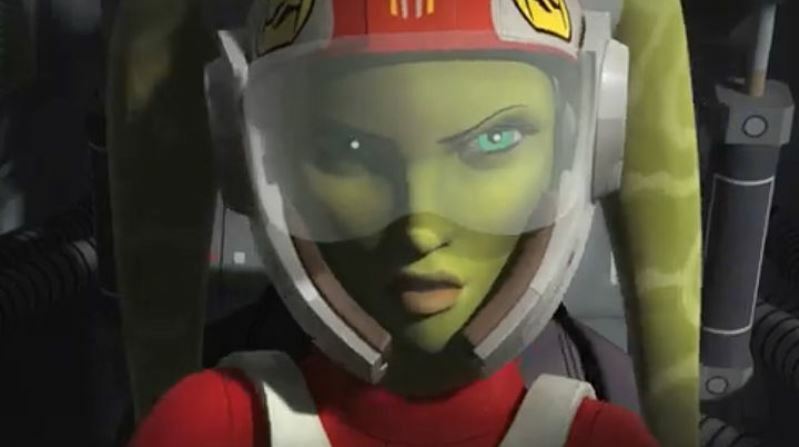 We also ponder the significance of the Loth-wolves in Star Wars Rebels. 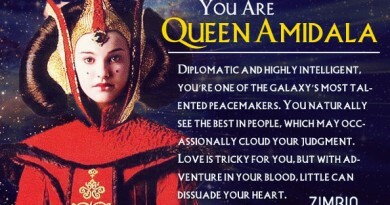 Social Media Shout-outs is dedicated to winners of the Forces of Destiny prizes. The Collecting Corner reveals a new giveaway, plus insights into Del Rey’s From A Certain Point of View and all things porg from Her Universe. ← Hyperspace Theories Episode 34: The Last Jedi Approaches!